With speculation in the UK being a different beast to what it is for our US counterparts, I hope with this weekly article to highlight books that are blowing up over here and maybe are selling for more over here. This is generally due to a few factors, such as: smaller supply, fraction of the comic shops & online retailers compared to US, and for older Marvel comics, too many of the much misunderstood pence variants. Well this one has taken me by complete surprise and thanks to G+ member Ben Cresswell for making me aware of this. As mentioned in last week's post, the action figure variant had been getting good money. It now seems that in the UK, the 1st print standard cover is now getting £10 to £12 ($16 to $19)! As we all know, the print run on this was phenomenal. 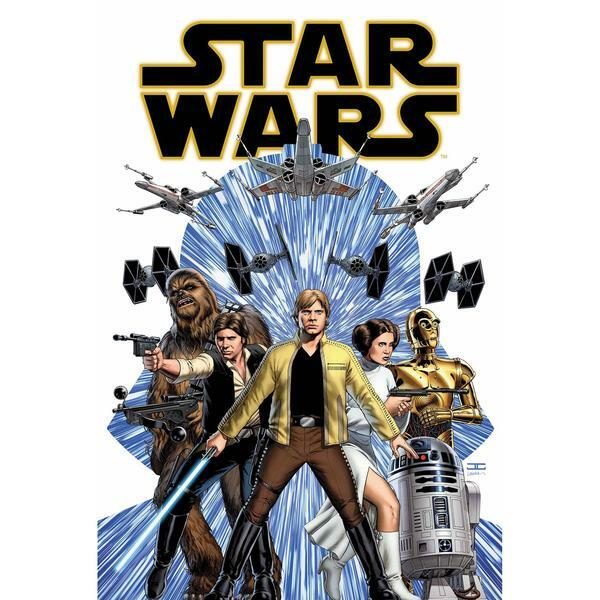 The fact that this is now going for 4 to 5x cover just shows that people love a bit of Star Wars. These can still be picked up in the US for a little above cover, but to be honest, it wouldn't surprise me to see them go up the the US too. Enormous was always tough to pick up, even more so in the UK. I remember each month, hardly any shops I spoke to in the UK had heard of this book. Now with the news that this has been picked up by 20th Century Fox, I predict big things for Enormous. There was a mass clear out of any reasonably priced copies of this comic book very quickly over the weekend. In my opinion, the only reason Enormous started to lose a bit of steam for speculating before this news was the fact that Diamond kept delaying the release of issues and we know what delays can do for speculation on books (Nowhere Men I hear you calling)! Apart from the 1 copy of the Image one shot & the variant that shall not be named, there are currently no copies on eBay UK (for now)! This variant is getting ridiculous money in the US, but you try finding this book in the UK. If you find it, I think you are sitting on a potential gold mine. 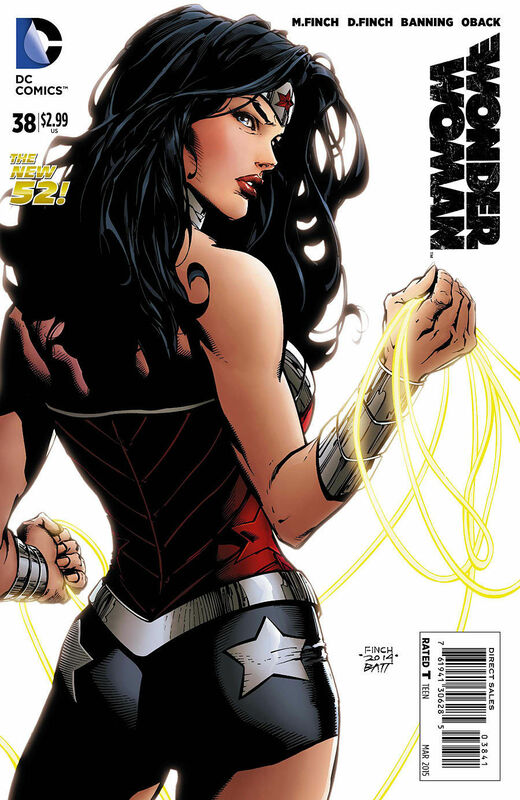 I lose track of the amount of shops I have called that I have heard the exact same response from, “Yeah, I'm afraid we don't order enough copies of Wonder Woman to get that.” This variant came out of nowhere, with the cover not being seen until the day of release. It was quickly snapped up and prices rocketed. I can see this becoming a very iconic cover and it is certainly one of Finch's best covers. 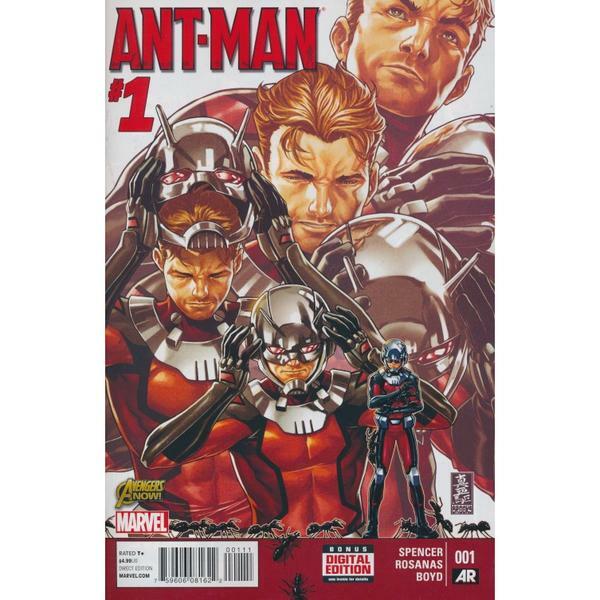 Ant Man is now fetching £5 to £6 ($8 to $9) in the UK & supplies are slowly dwindling. As the movie gets closer and another trailer comes out, I can see this going up to at least £10 ($16). Found the 1st issue to be a good read and the art was nice. I haven't had a chance to read issue 2 yet, but Nick Spencer normally writes good books, so I think this series has potential. Great stuff Simon! You know us Americans get confused when you say things like Pence. Are you going to use the metric system as well?